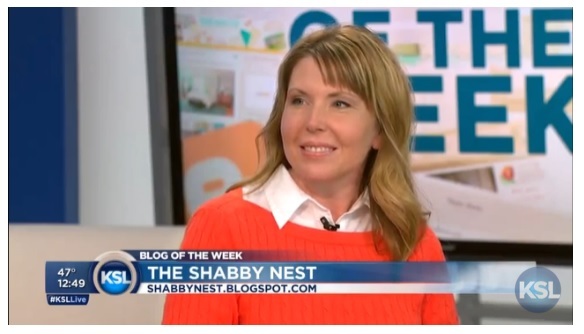 I was honored to be chosen as KSL Television's Blog of the Week this week. Yesterday, I was interviewed on the noon show on KSL (a local Utah television station). It was a lot of fun to talk about my blog and what it means to me. If you didn't catch the segment - and I'm guessing a lot of you didn't since you're not all from Utah (ha!) - I've included a link to the clip below! Just click on the photo. Congratulations! I bet that was fun!! Congrats big time!!! How exciting. great interview!!! 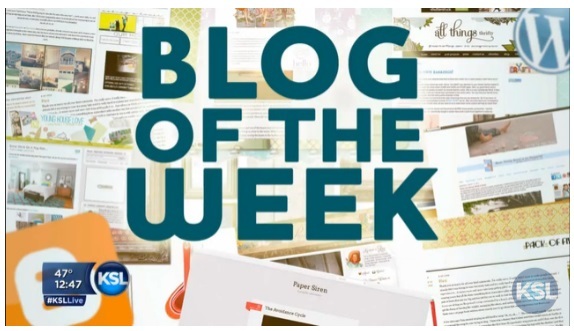 What a fantastic spotlight on you and your blog!